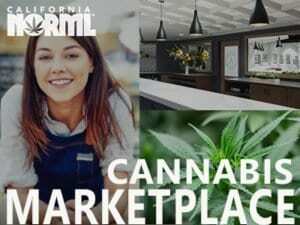 Founded in 1972, California NORML is a non-profit, membership organization dedicated to reforming California’s marijuana laws. We are the only state organization devoted specifically to marijuana reform for consumers. 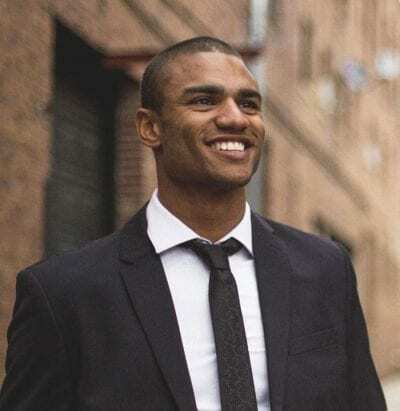 We publish a newsletter, lobby lawmakers, sponsor events, offer legal, educational, and consumer health advice, and sponsor scientific research. 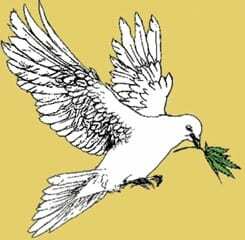 We maintain a separate membership and financial base from national NORML. 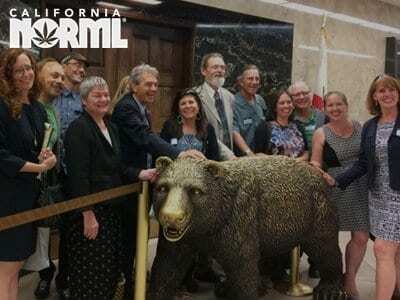 LA NORML is a subchapter of California NORML. Annual membership fee is $30-$100 (or $15 for a low-income newsletter subscription). San Francisco CA 94114 or click here to pay online. Get a T-shirt, book, or Hat with a CaNORML Membership by visiting the CalNORML store, or see the links below. Implement Prop. 215‘s goal of a system of “safe and affordable distribution” of medical marijuana. 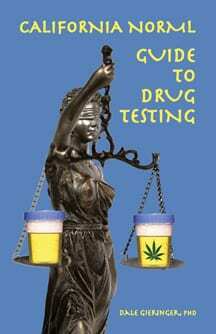 Decriminalize possession of more than one ounce. 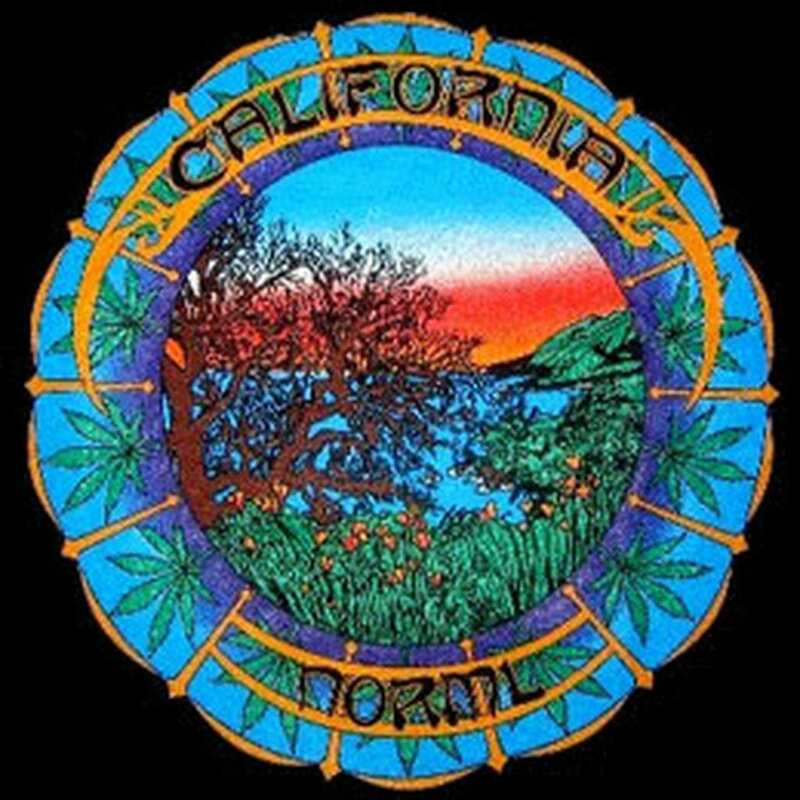 California NORML was originally founded as Amorphia, which organized the 1972 California Marijuana Initiative, Prop. 19. The initiative, which would have repealed laws against adult use, possession and cultivation of marijuana, received 33% of the vote. 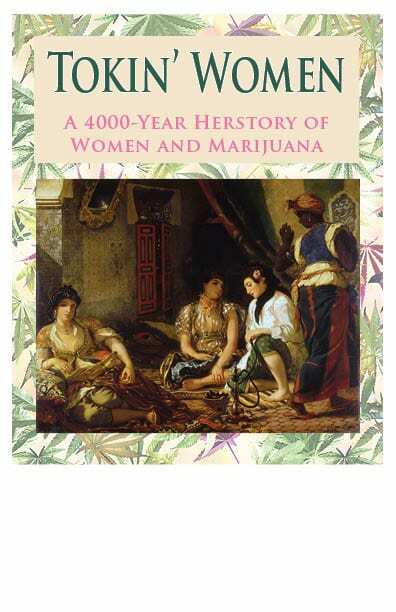 Amorphia became the California branch of the National Organization for the Reform of Marijuana Laws in 1974. 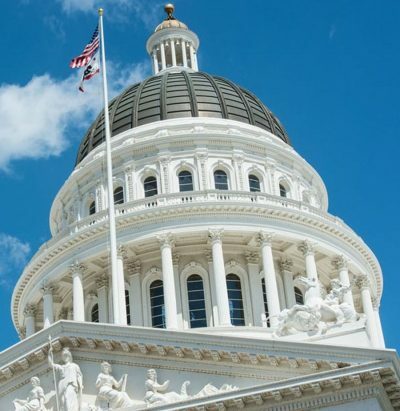 California NORML successfully lobbied the state legislature to pass the Moscone Act of 1975, which “decriminalized” marijuana possession from a felony to a misdemeanor, with a maximum $100 fine for 1 ounce or less. 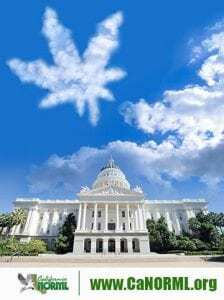 California NORML attorneys successfully sued to force CAMP (Campaign Against Marijuana Planting) helicopters to respect a 500’ flying ceiling. California NORML led the opposition to Gov. Wilson’s “Smoke a Joint, Lose Your License” law, imposing a six-month driver’s license suspension for pot possession, which was killed as of July 1, 1999. 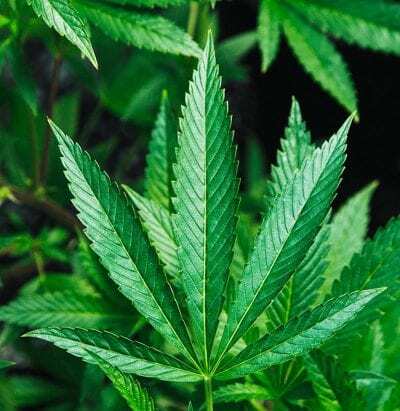 California NORML was one of the original sponsors of the Compassionate Use Act of 1996, Proposition 215, the nation’s first medical marijuana law. 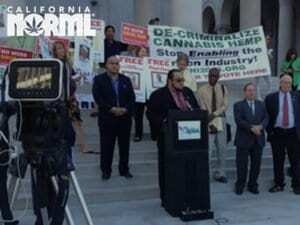 California NORML has supported the legal battle to uphold Prop. 215 against federal and local intrusion.